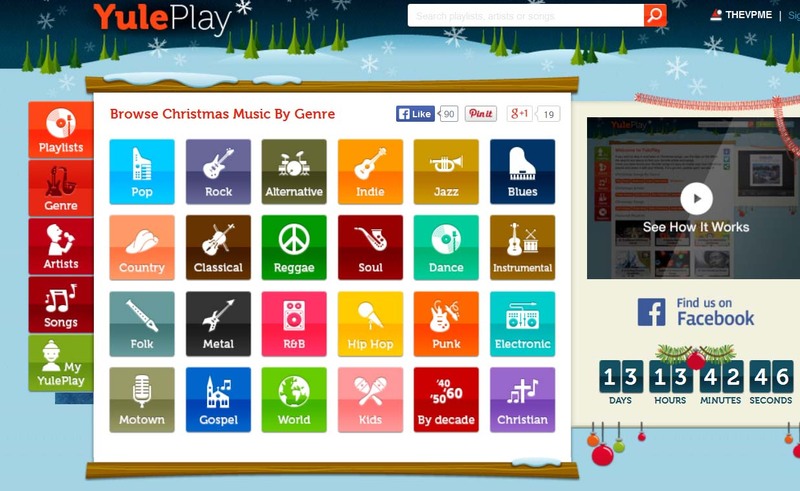 The Ultimate Christmas Music Website!! 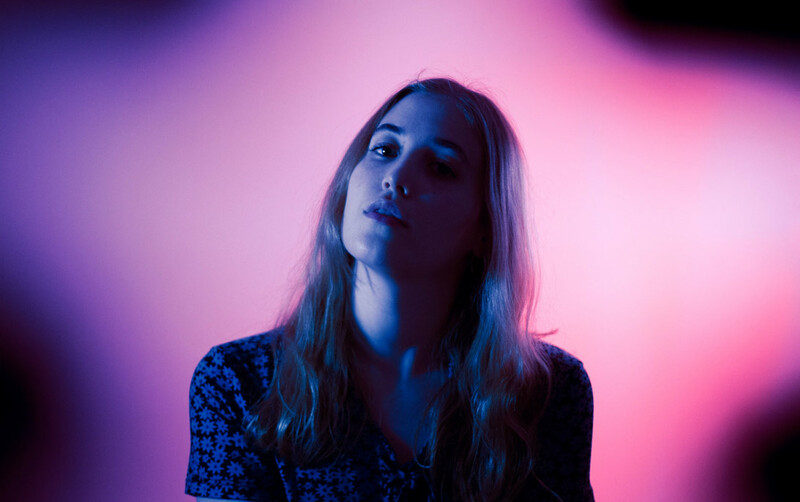 Just ahead of our album of the year and best of 2013 lists how about some festive tunes? Yes, it’s the one time of the year we suspend our natural cynicism and allow ourselves to believe in fairy stories. And who cannot be charmed by the tale of how Good King Kris Kringle was born in Bedford Falls in a lowly manger on 34th Street, was then visited by three wise snowmen and a trio of talking sheep, met his trusty friend Jesus the reindeer and went on to corner the Christmas decoration market? Word must have spread about our love for all things Xmas as Festive website Yule Play invited us to curate a special selection of our fave holiday songs, and being the demented little seasonal elves we are, we were of course more than happy to answer their call to arms. 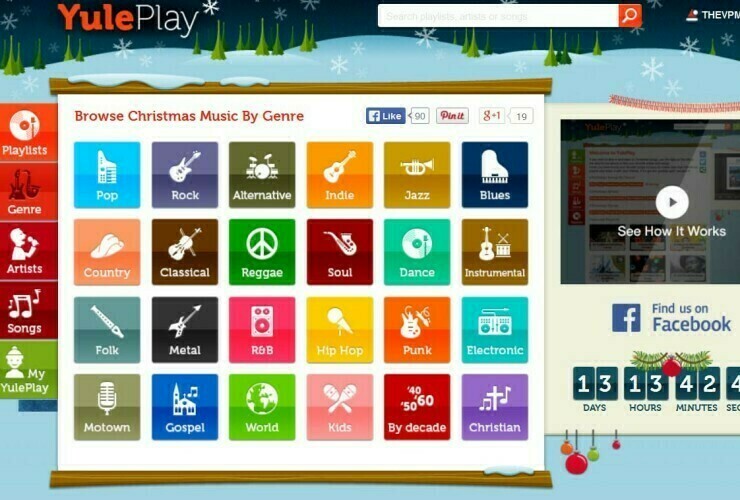 And so this Christmas playlist (below) was created with the help of YulePlay, the most comprehensive Christmas music site on the web. It pretty much covers all your Christmas song needs, you can create your own playlists browse by genre and gorge on tunes about snow, reindeers, and how a humble permatanned, vaguely camp chap called Harry Webb planned to save us all from sin. He failed. Anyway, here’s our Christmas playlist, enjoy, and of course make your own and drive your workmates/families/friends BONKERS !